Show the world your softer side with Tarte's subdued palette packed with essentials. 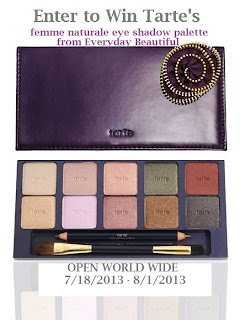 A reusable purple case is accented with a fabric flower applique and filled with 10 universal eyeshadows, a double-ended brush with greatness eyeshadow brush, and a double-ended eyeliner. The magnetic base allows you to refill and reuse, which helps to eliminate environmental waste. You can find out more about the Cimorelli contest at sweetyhigh.com. It is a teen talent contest that is super fun for teen girls. 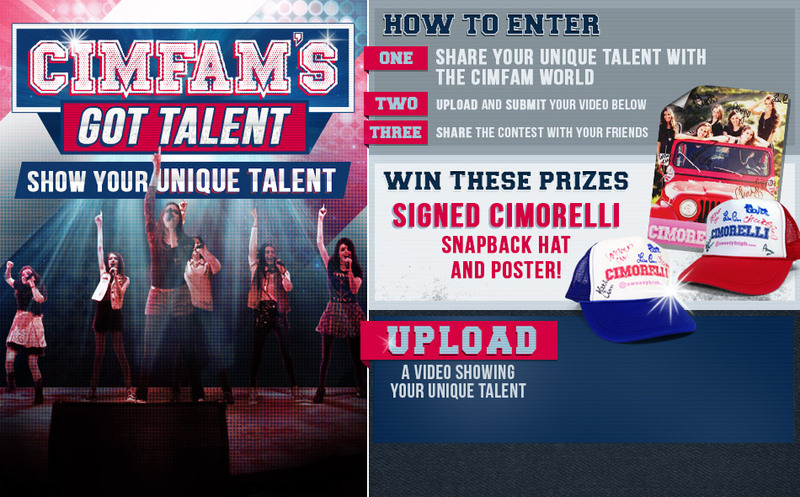 Upload a video of your talent to enter the Cimorelli contest. Sweety High is a great place to show off your talent. I highly recommend it. 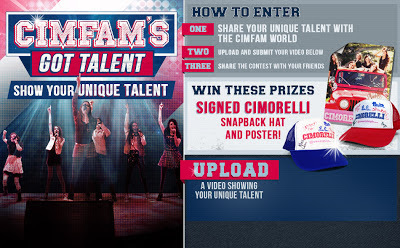 Click here to enter the Cimorelli contest!!! hi there, i just wanted to let yo know the 2 entries for pinning to pinterest dont work, the 'pin this' button is not there and there are just some links. thank you so much for this wonderful giveaway! Oh, I love the Naturale eye colors! Hi ..Yet another Colourful & Awesome Giveaway,..I am loving your cool style ...I like all natural products & it says it's Natural Palette right? ..